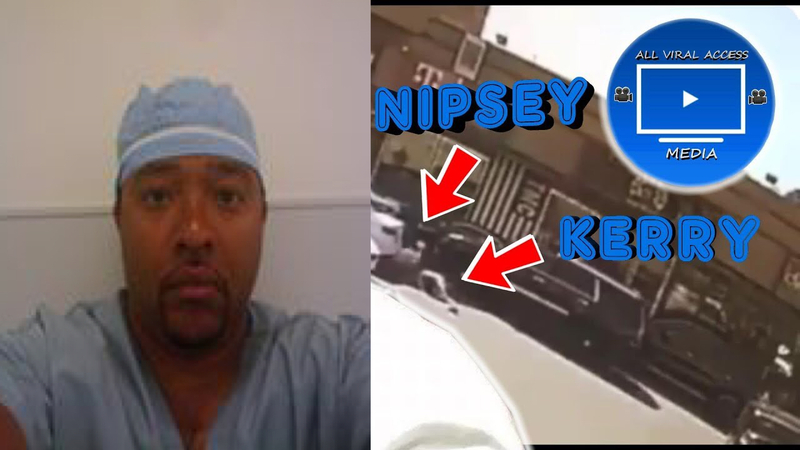 Nipsey Hussle wasn’t the only person shot two weeks ago. But the rapper wasn’t the only one hurt. Besides him, his attacker shot two other people. However, Hussle is the only one who died. And now one other victims, Karry Lathan, finally speaks out. Kerry Lathan apparently was just buying clothes as his store when it all went down. But besides the injury, police also recently arrested him. Read more for the details.